Supers star Ghanaian rapper Sarkodie releases a brand new single, titled “Black Excellence”. 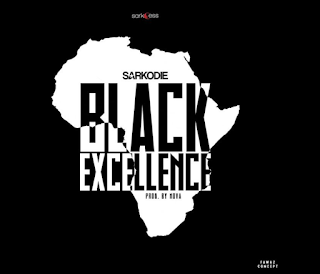 Sarkodie celebrates some Ghanaian legends, addresses some current affairs in the country and advises the youth, among a number of other issues. The song was produced by NOVA.